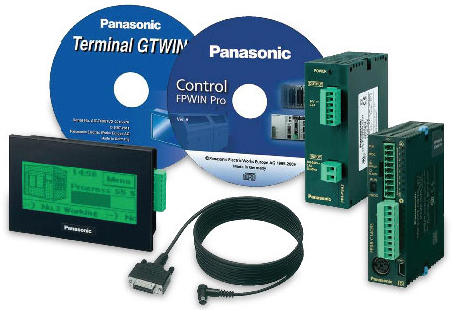 Panasonic | Panasonic – System Controls Pvt Ltd.
With our worldwide industrial network, Panasonic Industrial Devices Sales (South Asia)’s product line-up includes electric, electronic & mechanical components, batteries, motors, semiconductors, compressors, factory automation & welding machines, sensors & HMl’s. Apart from that, we also specialize in offering various solutions specially catered for our customers. The products are mainly produced in our region with strict quality control. We also provide our customers with specialty products manufactured in Japan and other regions. 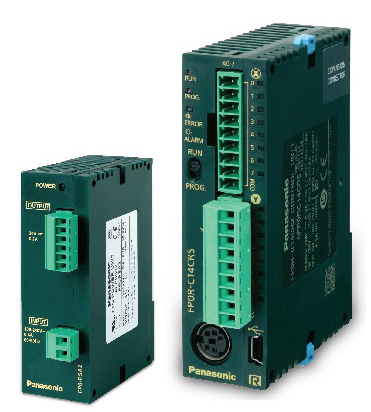 FPX: High performance compact terminal block type controller with wide selection of add-on cassettes allows space saving use of the controller for variety of purposes equipped with a USB port for easy connection to a PC also compatible with Ethernet. Add -on cassettes can expand the functionality, maintaining the space – saving size. FPOR 80 ns 128 32k steps RS485 port, Battery less automatic backup of all data, Multi axis control (4 axis) is available without expansion units. FIBER SENSORS: Tough fiber , break free , highly flexible and accurate with HYPR incorporated , Max 25Âµ s response time and stable emission intensity with expanded temperature range. 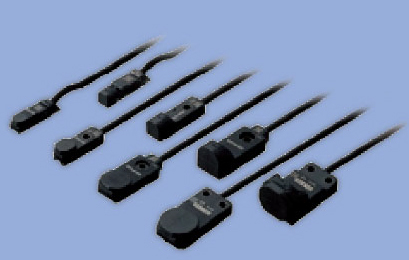 PHOTO ELECTRIC SENSORS I LASER SENSORS: Ultra compact with highly accurate detection and IP67 protection, incorporated with a compact sensitivity adjuster and easy beam axis alignment. 148 models that are environmentally and user friendly with compact size with inference prevention filter. 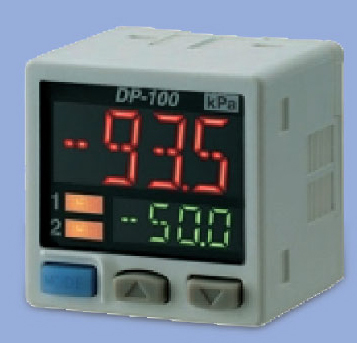 PRESSURE SENSORS :	Powerful and simple high precision detection of fluid and air pressure with all -stainless steel construction, high -precision pressure control at a system accuracy of within 1 % F.S, direct setting of threshold value, 3 color display, equipped with auto reference I remote zero adjustment functions. Industry’s Smallest Class Body Among 3.5 Inch Screen. 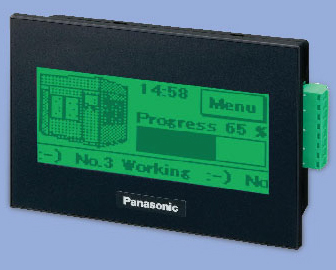 Excellent Operability Using Analog Touch Design With Highly Flexible Screen Design , Error Warning Messages,graph Function, Flow Display Function,4096 Color Parts Libraries And Multi Function Switches. 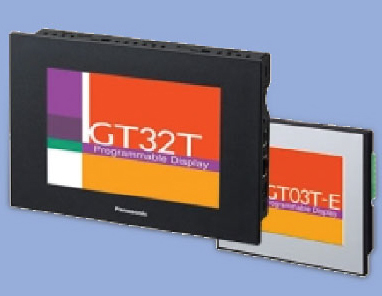 Gt32m-e: 5.7 Inch, 16-gray Scale Monochrome Tft LedWith Long Life Led Backlight ,320 X 240 Dots Resolution, Operational On 24 Vdc With Integrated Usb Interface And Transformer Isolated Power Supply. Gt02: 3.8 Inch, High Contrast Monochrome Led With 240 X96 Dots Resolution, Operational On 5vdc Or 24 Vdc , Sd/sdhc Memory Card Slot Also With Mini Usb lnterface,flexible Sizing And Layout For Switches And Characters With Potrait Orientation For Narrow Spaces.